The UN75H7150 75 inch LED TV is a top contender for 2014 when it comes to picture quality and the feature set. You get the super fast 240Hz panel for fast motion images and panning smoothing. This model replaces the F7100 series last year and contains a feature rich set without going overboard. It's one of my favorite models for the year and in my opinion is one of the best looking TVs on the market. What's the most unique thing about this series? 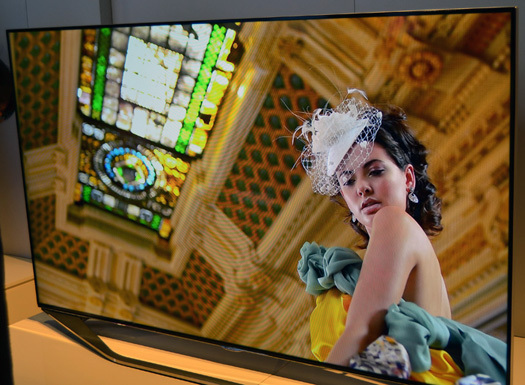 It's the highest series in Samsung's 2014 lineup to offer a flat 1080p picture. 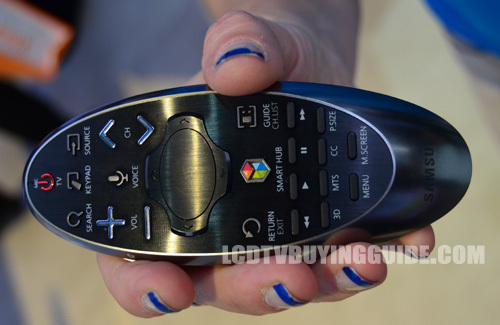 The biggest picture quality difference between this one and the H8000 above it is in the micro-dimming feature. The H8000's micro-dimming really makes for increased contrast where needed while the H7150's micro-dimming failed to make a difference that was noticable. A big plus for the 75H7150 series over the H6450 series is the inclusion of the split screen Smart TV feature powered by a quad-core processor. 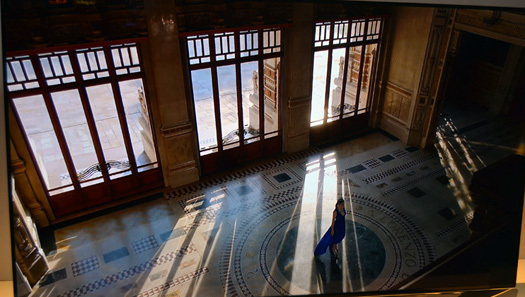 Just like the 75F7100 from last year, the light flow through created by the LED Backlight on this TV is amazing. We consider it one of this TVs best picture quality characteristics. LED edge lighting is known to cause uniformity issues, but it can be addressed with a simple adjustment. Tone down the LED backlight in the picture settings menu to keep it from causing some uneven screen uniformity issues. 80% is a setting the what we usually recommend. This will keep screen uniformity issues from arising and you still have plenty of brightness from this super bright LED TV. Having powerful LED backlighting in case you need it for super bright room conditions is a plus. The Auto Motion Plus feature in the UN75H7150 is something that comes as a blessing and a curse. By default it is set to On in all of the preset picture setting modes. You should turn it off for streaming content, DVDs, Blu-rays, and TV shows. You end up with the dreaded 'Soap Opera' effect, making images look terribly unrealistic by eliminating natural background blur. Turn it off in the Picture Options menu and everything will be fine again. You'll immediately see judder when you disable it, but your eyes will adjust momentarily. We've noticed that it actually helps when it comes to displaying 3D content and sports programming. When viewing 480i based content we saw slight improvements when the setting was low as well. Just be familiar with how to adjust this and it won't be a problem. Active 3D viewing quality on the UN75H7150 provides an excellent performance like the F7100 predecessor. Samsung's active 3D glasses are the lightest and most comfortable in the active-3D marketplace and now have a new rounded design. Aside from that there is little difference as there was not much to improve upon. There is little to no crosstalk or distraction when viewing 3D content, but keep away direct light from the front of the room in which you are viewing or you will likely get a slight flicker from the edges of the glasses. The arch stand beneath the display of the UN75H7150 is a new look for Samsung. It reminds us of the design LG uses in most of their mid to high tier LED TVs. The glossy black plastic bezels measure in at an astounding 0.25 inches. This really helps with the frameless image look. The overall look is very sleek with a depth of 1.4 inches. The UN75H7150 is a very complete package when you really look at it. It also starts at around $2,299. 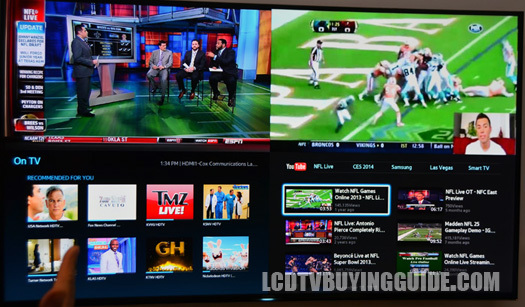 You get some of the best features, a solid smart TV experience, and stellar picture quality. You give up a few high end features such as the quad-core processor, but in all I think this models covers most of the very important bases. 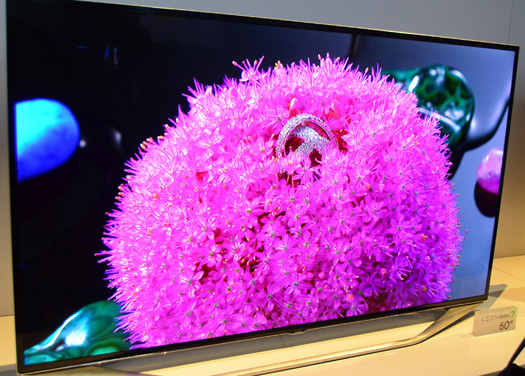 Some of the low points like side angle viewing and built-in sound quality are not any reason to overlook this TV. 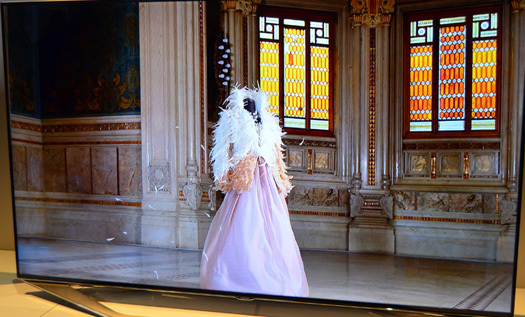 Competition in the high end 1080p LED TV arena has been greatly reduced by the introduction of 4K and OLED models that are capturing the attention of manufacturers. 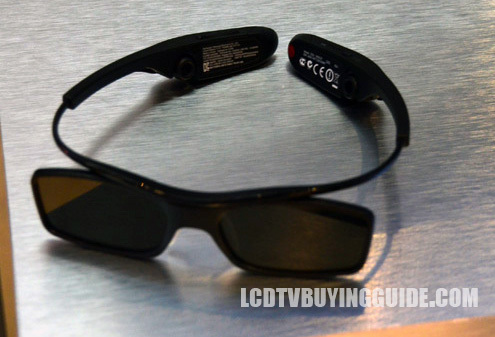 The closest competitors for the year will be the Sony KDL-65W950B and new upcoming models from LG. Dimensions without stand (W X H X D): 65.8" x 37.9" x 1.4"
Dimensions with stand: 65.8" x 39.8" x 12.5"
Weight without stand: 81.8 lbs. Weight with stand: 83.1 lbs.